What you do with your pension is an important decision. So we strongly recommend you understand your options and check your chosen option is right for your circumstances. Take advice or guidance if you’re unsure. The government provides a free and impartial service to help you understand your retirement options. 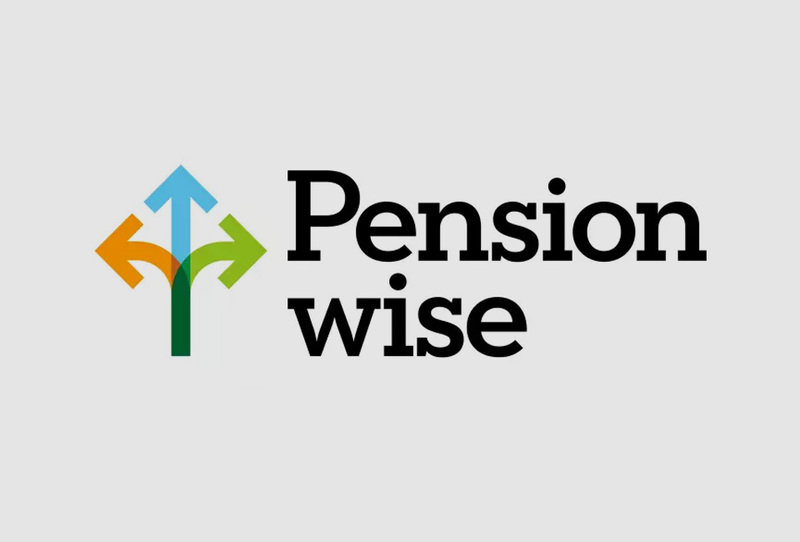 You can access the guidance online at www.pensionwise.gov.uk, over the phone on 0800 138 3944 or face-to-face.